(Palm City, Florida) – The Fuel Filter Funnel from Shurhold Industries is the perfect choice for consumers who need to remove water, dirt and debris from fuel. This handy product can be used to protect equipment around the house or workplace including lawnmowers, pressure washers, generators, gas powered tools, ATVs, snowmobiles, tractors, and boats. Simple, portable, and self-cleaning, the Fuel Filter Funnel works with standard gasoline, diesel, heating oil, and kerosene. It is made from industrial grade conductive polypropylene. The Fuel Filter Funnel comes in three sizes. The large Fuel Filter Funnel is two filters in one, and is able to filter 12 gallons (45 L) per minute which keeps up with a standard fuel pump. It sells for an M.S.R.P. of $59.98. The medium size can filter out impurities from five gallons (19 L) of fuel per minute and sells for an M.S.R.P. of $29.98. 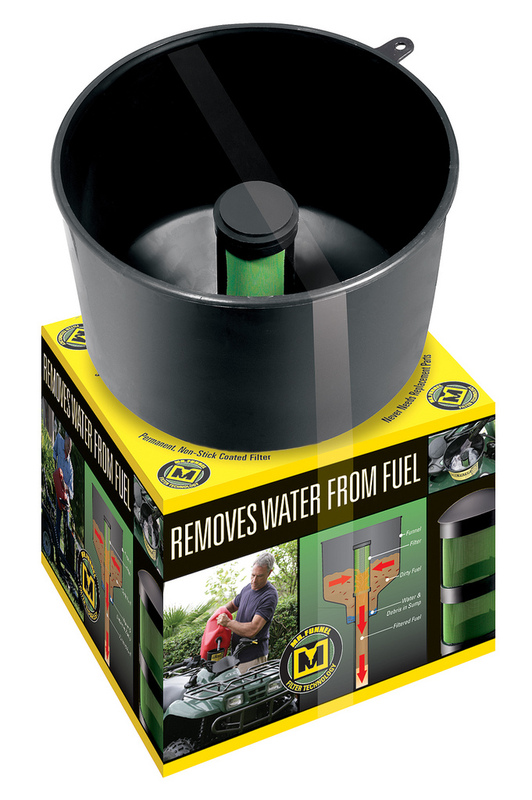 The small Fuel Filter Funnel removes water and debris from fuel at 3.5 gallons (13 L) per minutes and sells for an M.S.R.P. of $22.98. 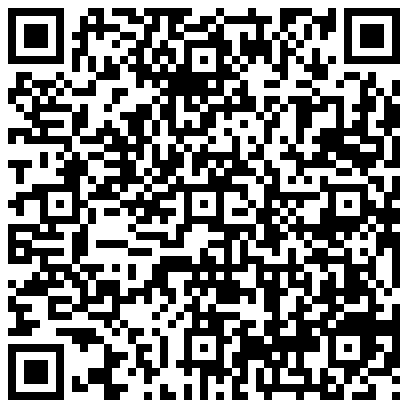 For more information on the Shurhold Fuel Filter Funnel, phone (800) 962-6241, or visit www.shurhold.com/auto.